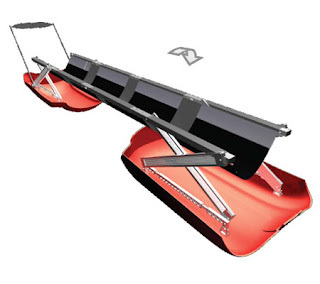 Collapsible Snow Stretcher Rescues Victims In Snow - Vite ! 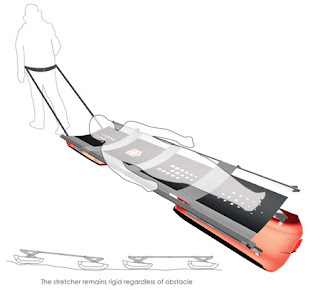 This is a deafs-hear-the-music/">new model snow stretcher called Vite, used for rescuing injured people in the snow within the quickest possible way. 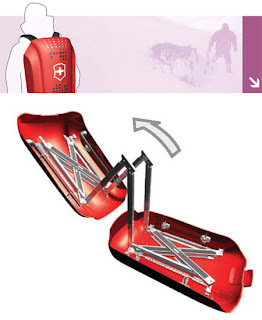 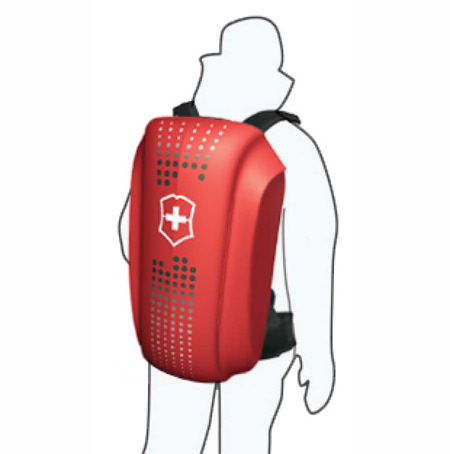 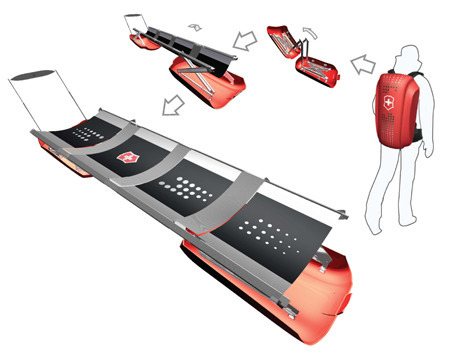 It has been designed by Soyun Kim, Jason Lin, and Agustin Zea .The award-winning-zon-hearing-aid-feel-like-an-ear-phone/">backpack sled of the stretcher can allow the injured to be carried easily. 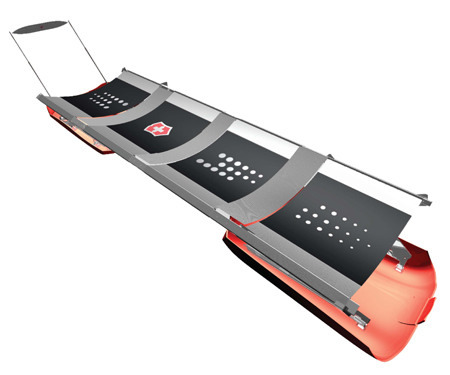 Therefore, electronic-cigarette-a-safe-cigarette-to-health/">it can save the time from setting up the time of the sled. These stretchers are available in the market and deliberated to be worlds-smallest-video-camera-weighs-only-18g-as-a-cigarette-lighter/">used by two people.